It was just a few years after graduating the same high school in Vancouver when the musical duo of Jimmy Vallance and Tom Howie ran into each other, both living in Brooklyn, New York. 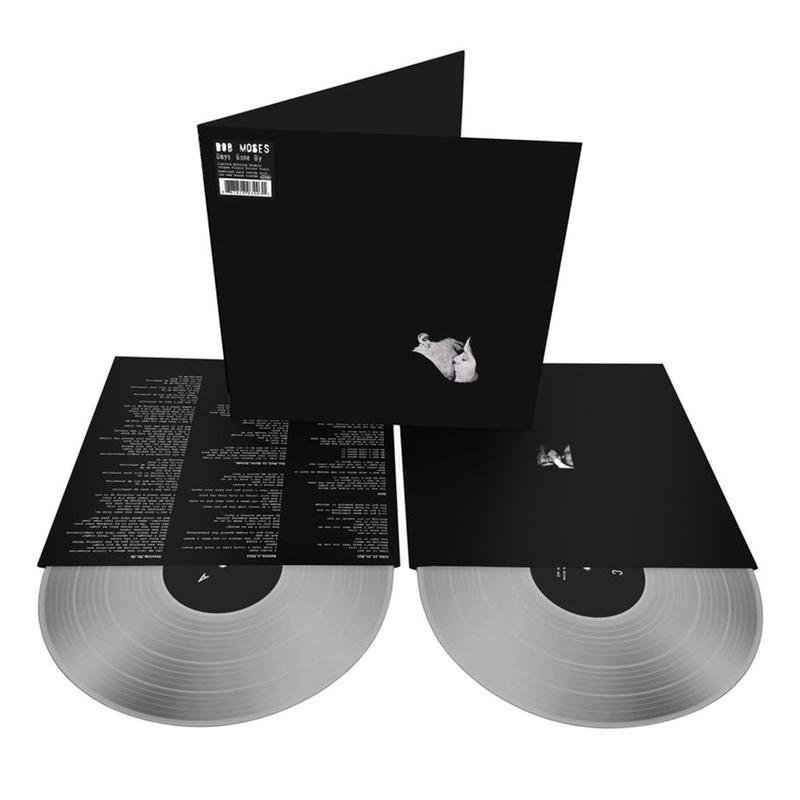 After a few years of playing shows and recording singles, Bob Moses has put out their first full-length album. Days Gone By consists of 10 original songs, one of which, “Talk”, was released as a music video earlier this summer. Bob Moses will be spending the remainder of 2015 on tour throughout North America, with a select few dates in Europe. Check out the full schedule here.